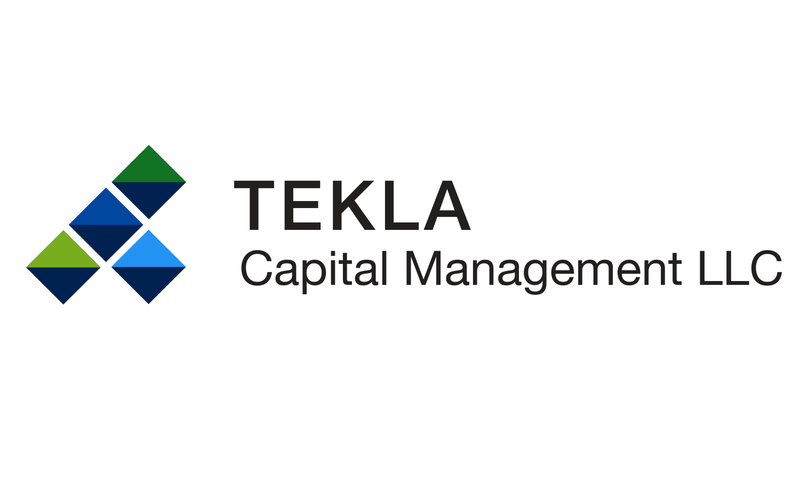 BOSTON, MA, December 18, 2015 – On December 18, 2015, Tekla Life Sciences Investors declared a special cash distribution of $0.71 per share in order to satisfy annual tax distribution requirements. The record date for the distribution is December 30, 2015 and the payable date is January 8, 2016. The Fund will trade ex-distribution on December 28, 2015. This distribution will be paid in cash and will be taxable to shareholders in 2015.